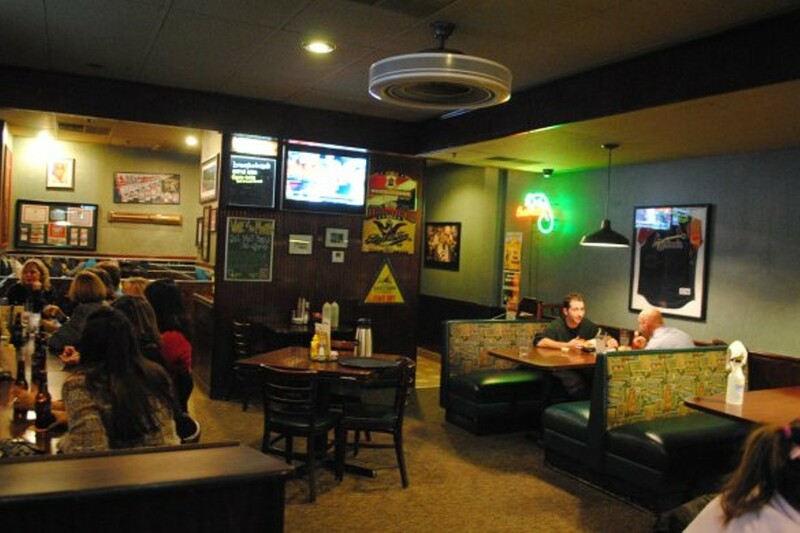 Dulany's Grille and Pub is a spacious, unpretentious place located in a plaza off Tesson Ferry near I-270, specializing in both Italian cuisine and local sports. 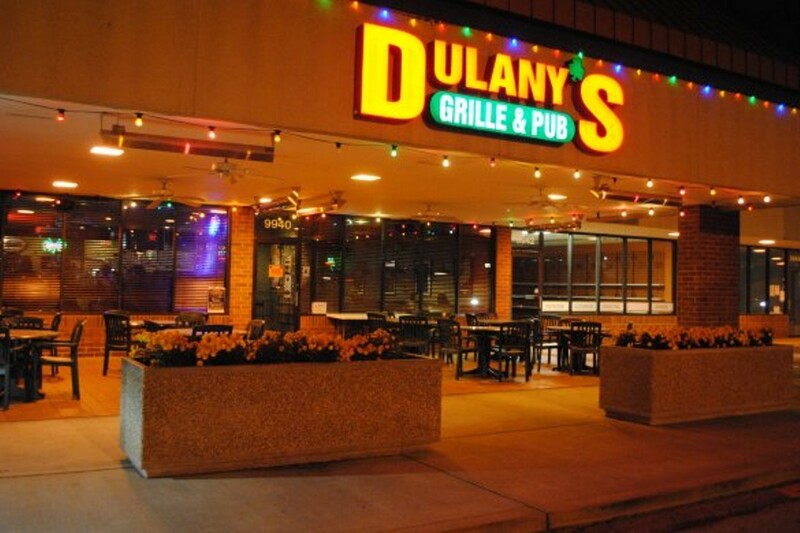 The multiple televisions are almost always programmed to the NFL network, and for every televised Mizzou, or any other St. Louis team, home game, Dulany's has $5 appetizers and $2 domestic bottles. 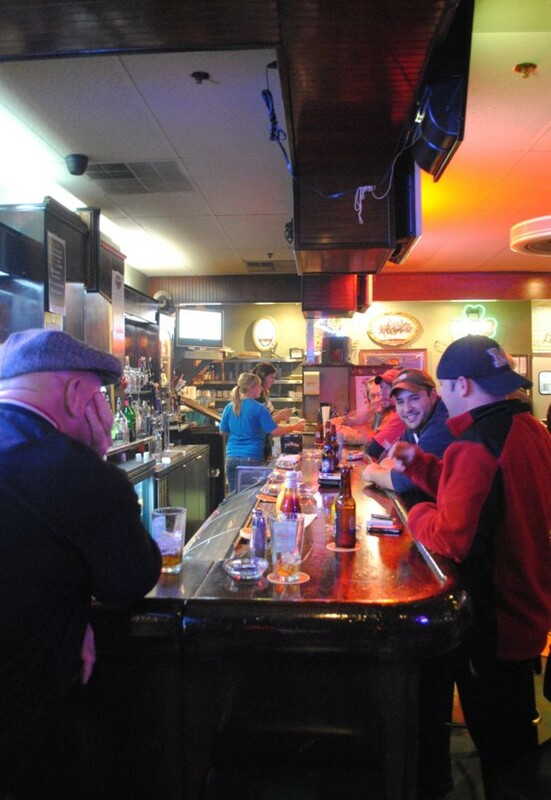 Dulany's is a friendly neighborhood bar that draws devoted regulars, and the staff promises that if you come in once or twice, you'll pretty much get to know everyone. The bloody mary gets high marks, as does the pasta amalfi. lightly breaded with italian seasoned bread crumbs and parmesan cheese with a garlic herb olive oil. 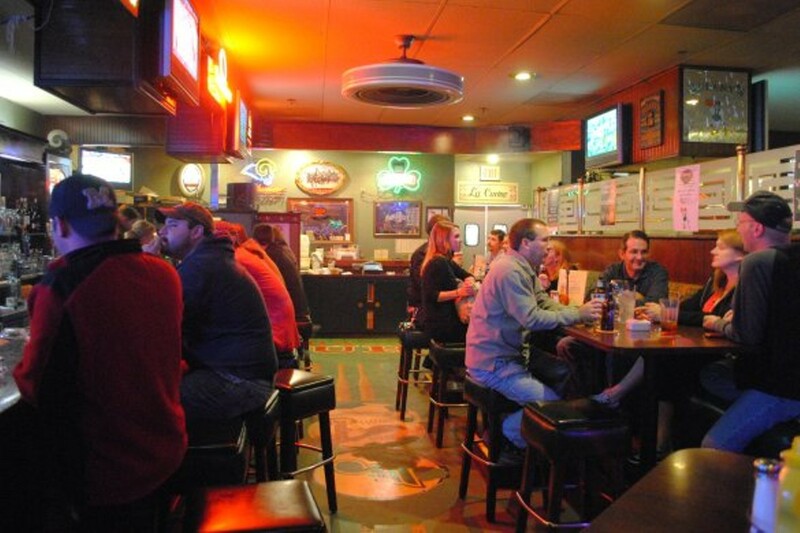 dulany's special recipe. topped with shredded cheddar cheese and green onions. our famous tender chunks of chicken breast, marinated, lightly breaded and grilled to perfection with lemon olive oil.